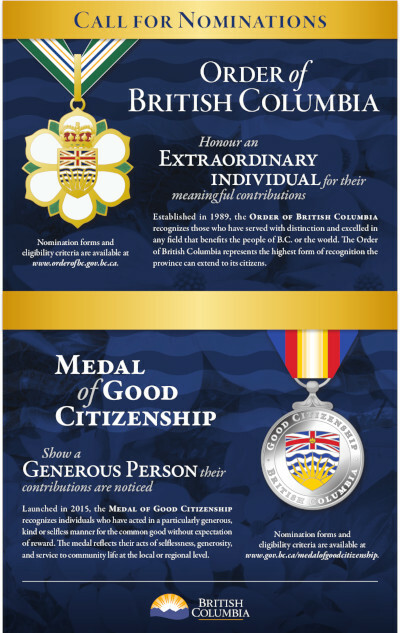 Dr. Peter Newbery has lived in northern B.C. since 1978. He has pioneered special skills education for those family physicians requiring special skills for their rural practices. 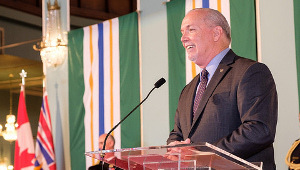 His competent leadership in helping to create a system of support for practising rural doctors, and for training new doctors, has resulted in improved health for thousands of people across rural B.C. and Canada. He has also been very active in recruiting health care professionals, and to date he and his staff have located and placed more than 450 locum physicians, 30 long term physicians, five dentists, five permanent and 20 temporary outpost nurses, and numerous hospital nurses, administrators, physiotherapists, pharmacists, and others to serve in rural and isolated communities. To travel to these remote communities, Dr. Newbery has personally flown some 700 hours in aircraft he owned, borrowed, or leased in the past 12 years. Dr. Newbery is a family physician, a clinical professor of medicine at UBC, a United Church minister, and holds a commercial pilot’s licence and until 2001 was the Director of the United Church Health Services, which operates five hospitals, eight medical clinics, and employs hundreds of health care workers. Dr. Newbery has taught medical students and family physicians, been a board member and president of provincial, national medical associations, a member of provincial and national task forces on rural health. He has spoken on the subject he is passionate about, rural medicine and life-long learning for family practice physicians, at numerous national and international conferences. He belongs to an international group of rural doctors developing training in rural family medicine worldwide. The group’s recommendations for rural training have become part of the accepted guidelines of all medical schools in Canada and many other countries. Dr. Newbery is a man who exemplifies integrity, openness, compassion and creative leadership in a way that has inspired health care workers throughout this province and much of Canada. 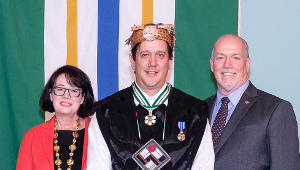 He is an honorary member of the B.C. 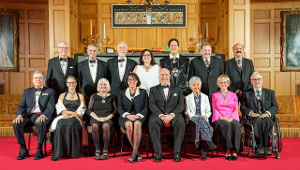 College of Physicians and Surgeons, has been awarded a fellowship in the College of Family Physicians of Canada, awarded the UBC Faculty of Medicine Golden Jubilee Medal, as well as a Doctor of Divinity from the Vancouver School of Theology. 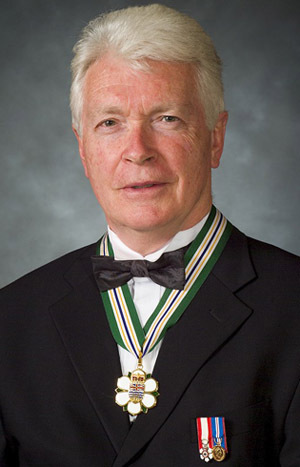 He is a recipient of the Queen’s Golden Jubilee medal and in 2002, he was appointed to the Order of Canada.